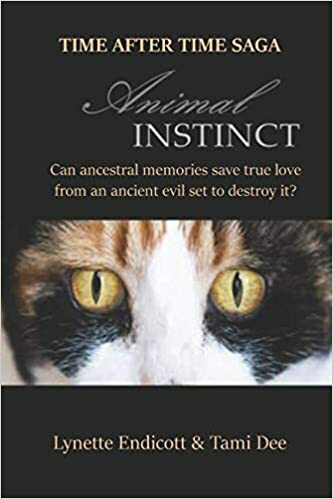 Announcing book win ners, Goodreads contest: Krystyna Smith, New York, Wanda Snow Porter and Emily Stemp, California, Wend Holland from Ontario, Canada and Anthony Ingram from Washington state. 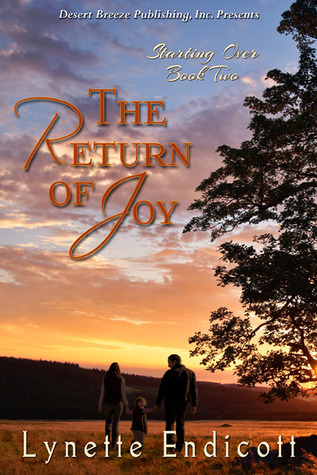 A copy of The Return of Joy is going in the mail. 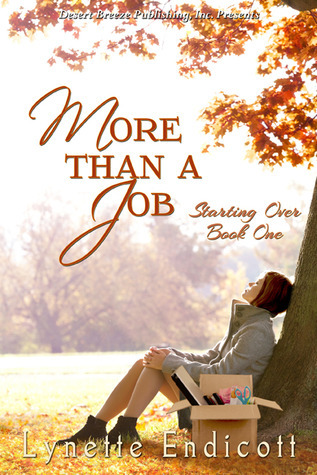 Watch for a chance to win Book 1 in the Starting Over Series, More Than a Job, coming tomorrow. Get your copy at Desert Breeze Publishing or Amazon. Giveaway ends August 24, 2014. Fancy had worked a full day even though it was only noon. Before Eliza cleaned up for dinner she gave Fancy a long drink, then took her to the barn where Frank had said she could give her a stall. She forked some hay into the manger, added a little grain, then backed Fancy into the stall. 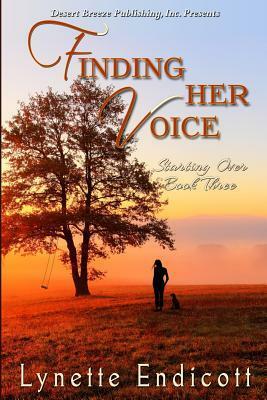 She took her saddle off and brushed the horse from head to tail in long, steady strokes. Shep lay at their feet and watched, his head resting on his paws, while Fancy munched contentedly. Suddenly Fancy’s head came up and Shep came to his feet, both facing the barn door. The hairs on the back of Eliza’s neck prickled, just like the ones that stood up on Shep’s neck. The dog growled, a long, low growl. Fancy pawed the ground with one hoof, as if itching to move toward the shadow in the barn doorway. Frank’s sister stepped into the light that came through the open window. Eliza let out the breath she’d been holding. “I’m Julia McGee.” The grip on her hand was firm – firmer than any other’s woman’s handshake, at least in Eliza’s experience. Especially firm considering the young, slight woman before her. She couldn’t be twenty. Her light red hair was pulled back in a simple clasp at the back of her neck. Her skin was pearlescent, not a wrinkle in sight. “More than useful. He is a master with a paring knife, and his pie crust may be the best I’ve ever had.” Jude’s mouth turned up in a smile and her green eyes shone with pleasure. But no, this couldn’t be the evil Mildreth. This was Frank’s sister, born in his household when he was a young man, not a time-traveling enemy. She shook off her discomfort. Download from Amazon or Desert Breeze Publishing to read the rest of the story today. As soon as the going gets rough for Winter, look who shows up.